Make sure your device meets the system requirements. Download the CrashPlan app. Be sure the installer for your operating system is downloaded. If you are reinstalling the CrashPlan app, please refer to our Uninstall/Reinstall instructions instead. (Windows and OS X) If your device has multiple user accounts and you want to back up each account separately, follow the instructions to install the CrashPlan app for each user instead. Only user data is backed up. Anything located in standard user locations that you do not wish to be backed up should be renamed to add _NoBackup to the end of the name. The default install location for the CrashPlan app varies by operating system. You should not move or rename the application file after installation. Moving or renaming the CrashPlan app may result in unexpected behavior. 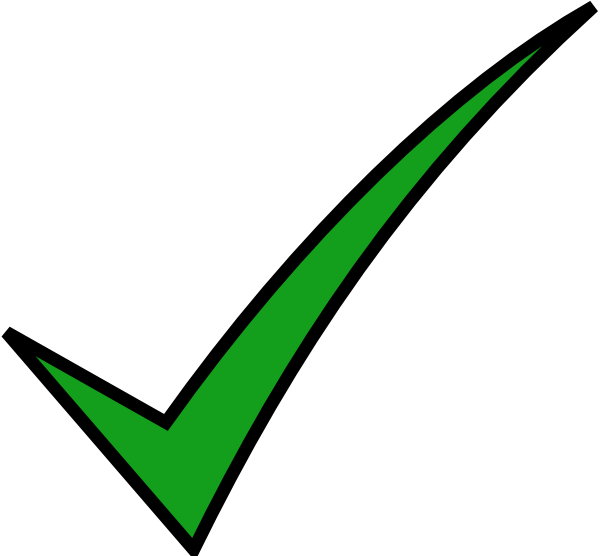 Download the version of CrashPlan for Windows. 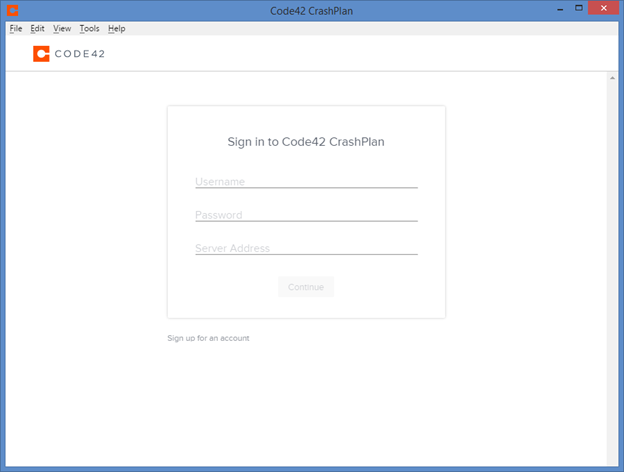 Double-click the Code42 CrashPlan EXE file, then click Next to begin the installation wizard. The CrashPlan app will be accessible to all users on the device. Alternatively, if you have multiple user accounts on your device and want to back them up separately, see our guide on per user installation. Sign in to your CrashPlan app with your directory ID and password. The Server Address is crashplan.umd.edu. Download the version of CrashPlan for Mac OS X. To install the CrashPlan app on Linux, run the install.sh shell script. For more detailed instructions, refer to the step-by-step information below. In version 3.7.0 and later, installing the CrashPlan app also downloads and installs Java Runtime Environment version 1.7.0_45 or later. Download the latest version of CrashPlan for Linux. Press Enter to read and advance through the prompts. Press Enter to read through the End User License Agreement (EULA). If you agree to the EULA, enter yes and press Enter. The CrashPlan app opens after the installation completes.